This page is mostly for researchers and tool developers. There are three modes for running Ekstazi as a Java agent: JUnit mode, single mode, and multi mode. If your configuration spawns one JVM per test class (e.g., "fork='true'/forkmode='perTest'" in Ant or "forkCount=1/reuseForks=false" in Maven), you can use "junitFork" to obtain somewhat better performance. However, configuring the most optimal "junitFork" is rather complex. We suggest that you use Ant Task or Maven Plugin, which automatically configure the most optimal mode. This mode should be used to support other testing frameworks (e.g., TestNG), integrate Ekstazi in a project that runs multiple processes, etc. 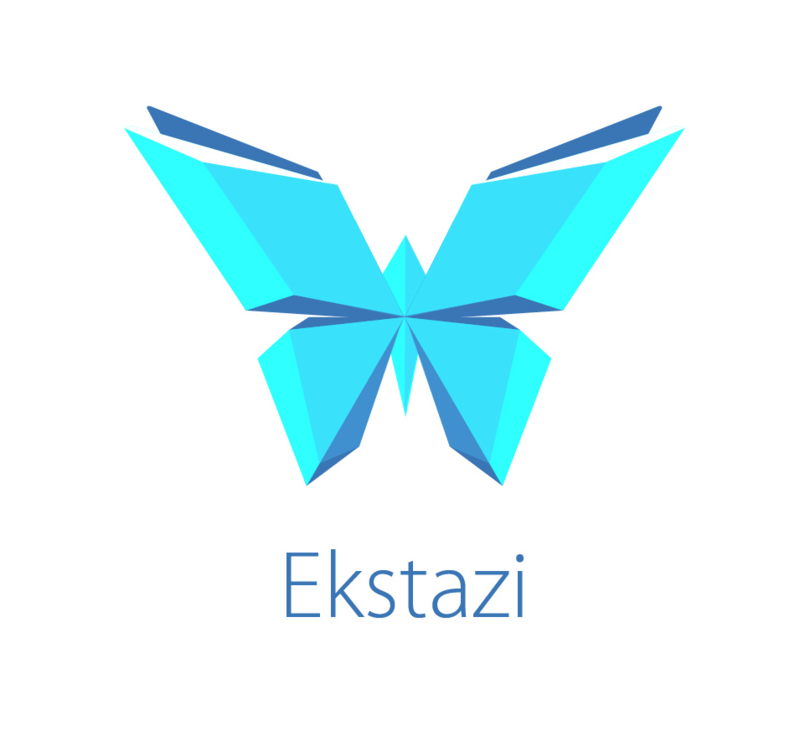 Ekstazi offers primitives to check whether any dependency is modified, to start collecting dependencies, and to finish collecting dependencies. These primitives can be called from any Java code (e.g., a TestNG listener). checks if dependencies saved under the given "name" are changed/affected. This method returns true if at least one dependency changed; false otherwise. starts collecting dependencies under the given "name". finishes collecting dependencies under the given "name". This method will also save collected dependencies to the appropriate file (in .ekstazi directory). // Collecting dependencies for code here. We illustrate how to include Ekstazi agent in Maven and Ant configuration files.